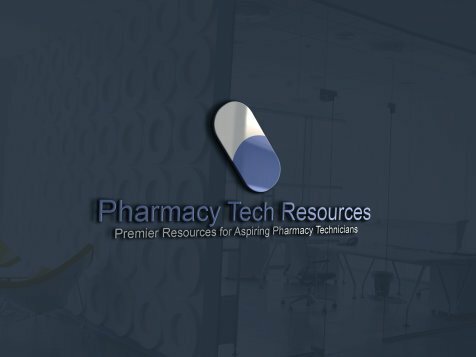 Are you are looking for some online pharmacy technician career resources you can sink your teeth into. Look no further! CareerVitals.com has more healthcare and medical jobs than any other job board. Search and apply to over one million nurse, medical doctor, allied health, dental, biotech and pharmacy jobs. I've partnered with Peter Fisher, owner of a website called Your Career Change. At this website you will find a wide range of employment resources. He has free guides you can download on a wide range of career subjects. You will be amazed at how much valuable, relevant content he has up at his site. If you are ready to take your career to the next level, check out Career Tools HQ. Here you will find the information you need in one place. Wherever you are in your career, you will find plenty to help you grow and develop. You can have the future you dream of. I know you will want to check out the page on Career Skills at the Career Tools HQ website to learn about "hot career skills". These "hot career skills" apply to your work as a pharmacy technician. Excellent written and verbal communication skills are necessary for work as a tech. Having integrity is important as well. Use the resources here to advance your career!